What’s our fascination with looking inside other people’s homes? Whether it’s spending time in a historically significant building (e.g. “I want to see the room where Mark Twain wrote a book!”) or an architecturally interesting space, house museums fill a key role in our cultural landscape. When many people think of a museum, they often envision massive spaces filled with art and artifacts, like the Louvre or the Smithsonian. Yet unusual houses are slowly becoming a bigger trend for curious travelers looking for a cultural experience off the beaten path – and for entrepreneurial homeowners, they’re creating an avenue for monetizing distinctive properties. As travel trends change, people are looking for engaging and intimate experiences only smaller-scale establishments can offer. The National Trust for Historic Preservation estimates there are currently more than 15,000 house museums across the country, and the number is growing rapidly. Many of these are historic properties inviting guests to experience a colonial New England farmhouse or a traditional southwestern hacienda, for example. However, many others have funky architecture and fascinating origin stories that are turning them into in-demand venues for weddings, B&Bs, entertainment events, and much more. Owners are upping the ante by creating themed experiences that align with the venue’s history, design, and overall vibe. A combination of experience, design, and changing public demand has allowed people to open up their homes and find multiple income streams from their unusual properties. 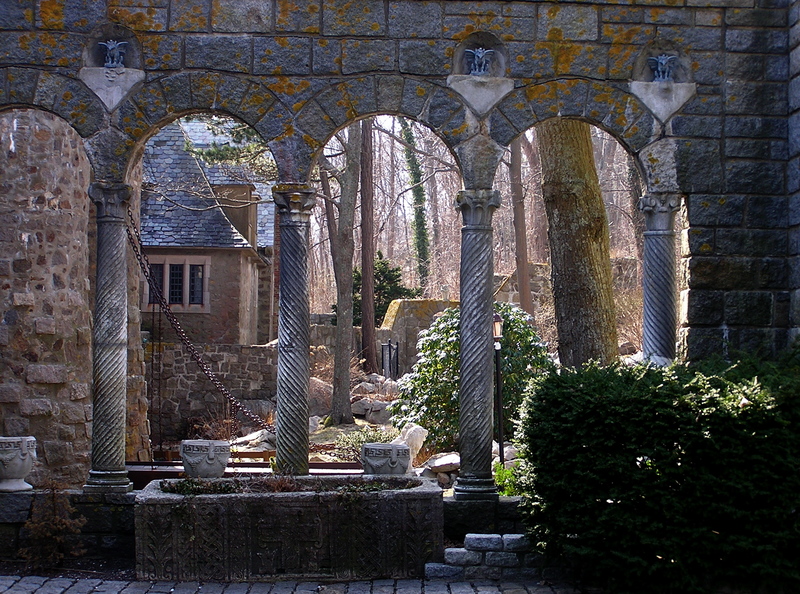 Consider, for example, The Hammond Castle Museum in Gloucester, Massachusetts. The property was originally built by John Hammond Hays, Jr. between 1926 and 1929. He intended for the castle to serve as both his home and a place to house his vast collection of Roman, Renaissance, and Medieval artifacts. Ultimately, he gave the house to his wife as a sign of his affection. Today, while it is no longer used as a home, the structure has been converted into a multi-use space. It’s a venue for weddings and gatherings, but even more memorable are the individual visits and tours that let guests explore collections and even visit a secret room. Visitors can guide themselves through a variety of rooms, including the indoor courtyard, the great hall, and the inventor’s exhibit room, among others, and the castle is packed with original artifacts. In addition to tours, it’s frequently used as a location for full-scale renaissance faires, complete with detailed and immersive storylines that invite visitors to experience the property in an authentic way. Watching a rehearsal of a period play, seeing knights stroll the grounds, and hearing bards strum lutes and harps transports guests and makes the most of the setting. 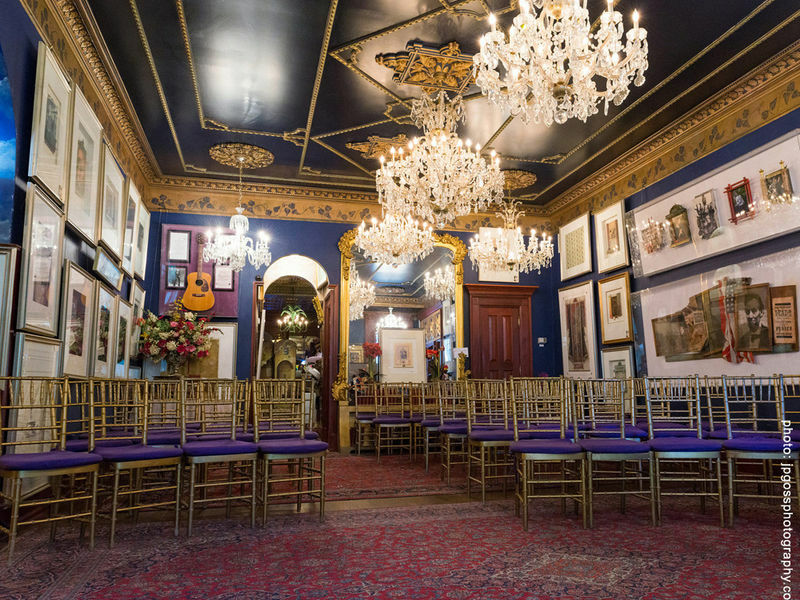 Another great example is The O Street Mansion, located in Washington, D.C. The property is comprised of a series of five interconnected houses which focus on exploring the creative process. The house museum includes over 100 different rooms, with 32 secret doors. The creators behind the property have opened a museum and also use the space for lodging, events, and more. Visitors are encouraged to explore more than 35,000 pieces of art, music, books, memorabilia, artifacts, and more through all of the five senses, including touch. Designed in 1892 by architect Edward Clark, the house was used by the FBI in the 1930’s, before finally being converted into the O Street Museum in 1998. The museum currently hosts tours, book talks, concerts, and a variety of experiences surrounding the arts. One of the standout features of the museum is the series of interactive experiences that have been created to let guests explore the grounds in a whole new way. On the Espionage Hunt, guests dig deep into the Mansion’s storied history with spies and national security, while also exploring secret passages. Guests interested in music can take part in the Rock & Roll Hunt to learn more about how musicians from the Beatles to the Grateful Dead are part of the location’s story. O Street’s menu of options provides a different window into the property for guests with a range of interests – and an interesting model for homeowners looking for creative solutions. A home doesn’t have to be old or have a famous name attached to it to create an unforgettable experience. Whether it is devoted to the arts, serves as an exhibition for historical artifacts, or simply creates a guest experience like no other, monetizing an unusual home is an option for anyone who has a creative space. What are some key tips that can help designers succeed in creating such experiences? Theme: Any home that is going to attract a crowd must have a theme that ties into the experience. Themes can range from the architecture and history to the exterior or location. It can also focus on the passions of the owners, such as art or spy history or mathematics. The key is to think about what the theme will be, and how it weaves through the experience at both a physical level and as part of the bigger narrative you’re creating. Experience: Much like the O Street Museum in Washington D.C., focusing on experiences plays to different strengths and interests. In addition to the standard art and artifacts that house museums display, personalized tours, music concerts, and touchable exhibits all create lasting memories among guests. Accessibility: In order for your home to become an attraction, you have to make it accessible to the people you want it to attract. If a house museum or unusual home is only open seasonally, those details should be included in any marketing. Hammond Castle offers special hours during the summer for candlelit tours, as another way for people to experience the grounds. Make sure all hours and seasons for your house museum are listed online for any curious travelers. Innovation: People are always looking for creativity, and a house museum can run the risk of being stuffy and boring. Even if your home is marketed with a historical edge, a house museum can be so much more than “the bedroom where so-and-so slept.” Recreating meals from that time period, sounds from outside, or smells in the air, are innovative ways to play to people’s imagination. It is about creating an experience, and not just a tour. Think about using story and the five senses to really draw people in. 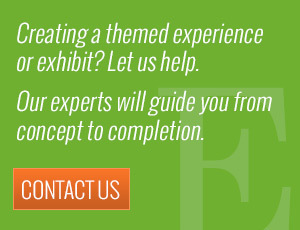 Experience design is not just for theme parks. 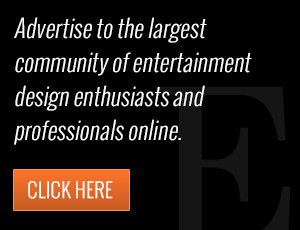 It can be a tool that lets homeowners convert unusual properties into venues with wide public appeal. Consumers are looking for unique and engaging ways to view the world, and an unusual house can provide cultural insight unlike that of larger museums. By considering a theme, creating an innovative experience, and marketing through the proper channels, you can monetize your home and become a local cultural icon.